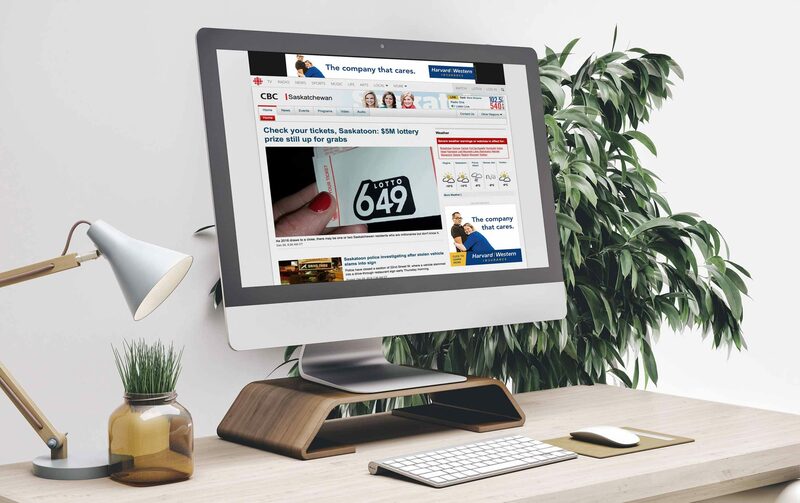 Harvard Western Insurance (HWI) operates in an extremely competitive industry. When many insurance providers are offering the same products, what makes customers choose one company over another? This was the challenge we were presented with when HWI asked us to help them discover their unique selling proposition. 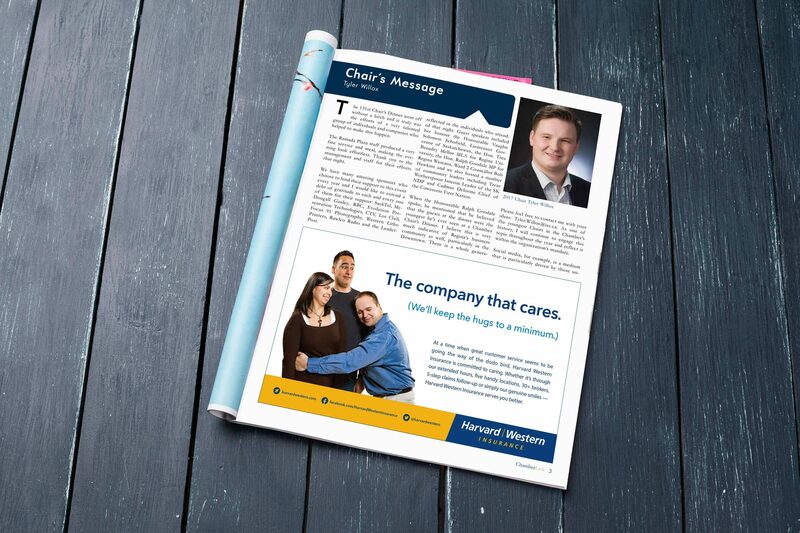 After an in-depth brand discovery session and meetings with management and numerous employees, we were able to help identify several qualities that set Harvard Western Insurance apart. Most notably, HWI had unique policies and protocols in place to ensure ultimate client satisfaction. 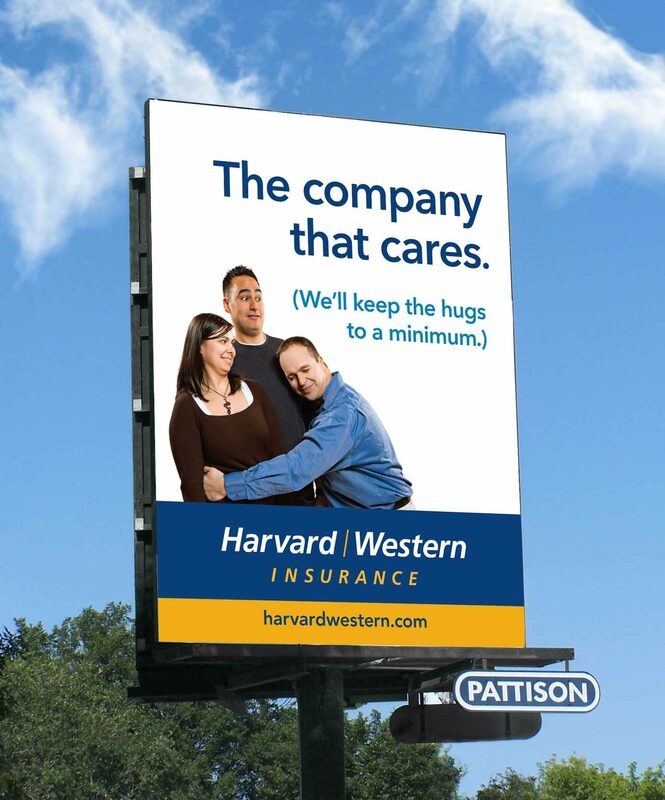 To us, it became apparent that Harvard Western Insurance truly was “The Company That Cares”. 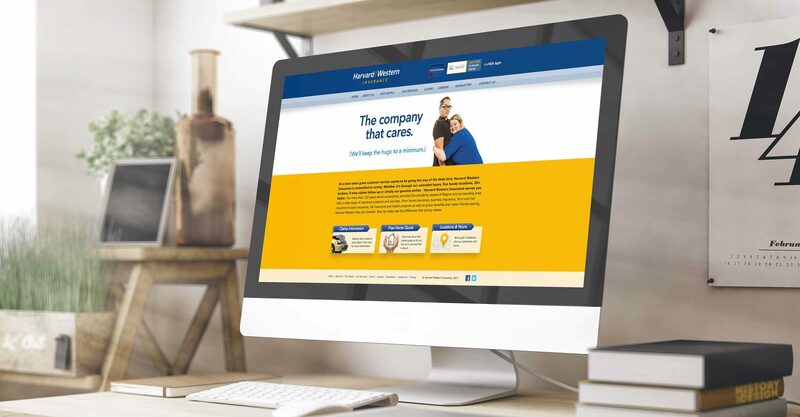 The insurance company proudly adopted their new tagline as we launched a lighthearted awareness campaign featuring real employees sharing the love with customers.